You are here: Home / Uncategorized / Peaches! It’s Peach Season! Be still my heart. Eating the perfect peach will bring tears to my eyes. I cry when I eat the last peach of the season as well. I love peaches with every fiber of my soul. Have you every tried Peach Pit Ice Cream? Oh my goodness you are in for a real treat. 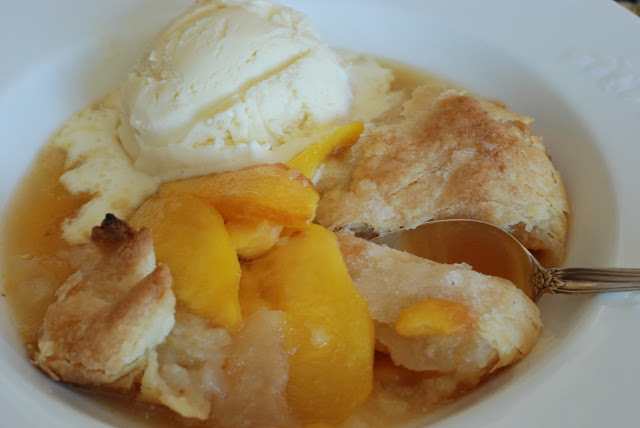 If you only make one recipe from my blog, it HAS to be this peach cobbler. It’s not your typical cobbler. It’s made with a pie crust recipe. It’s buttery and mouth watering. Topped with peach pit ice cream pushes it right over the top. Right now the farmers market is booming with fresh Brigham City Peaches and Willard Bay Blackberries. 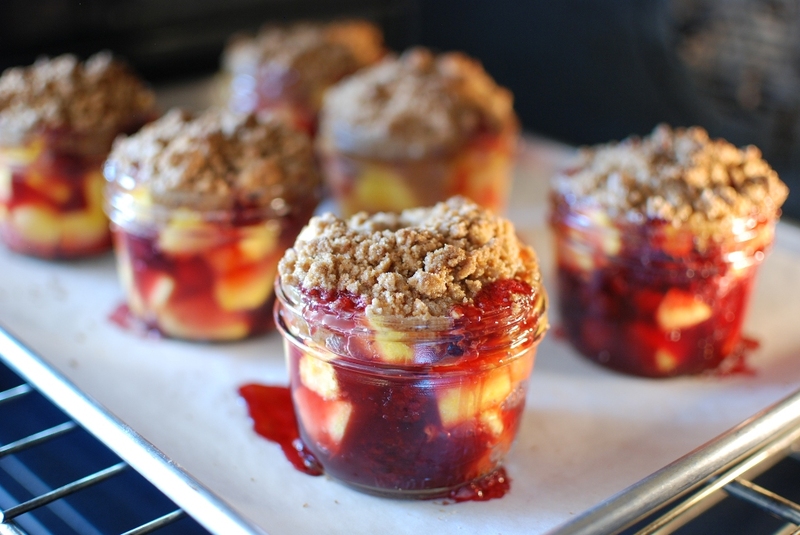 The two just happen to be a great combination in this Blackberry Peach Crisp. 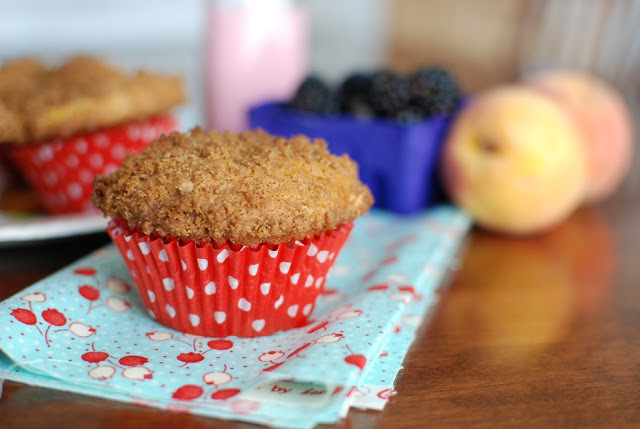 Blackberry Peach Lavender Muffins are perfect for breakfast. Actually I would eat any of the above for breakfast! 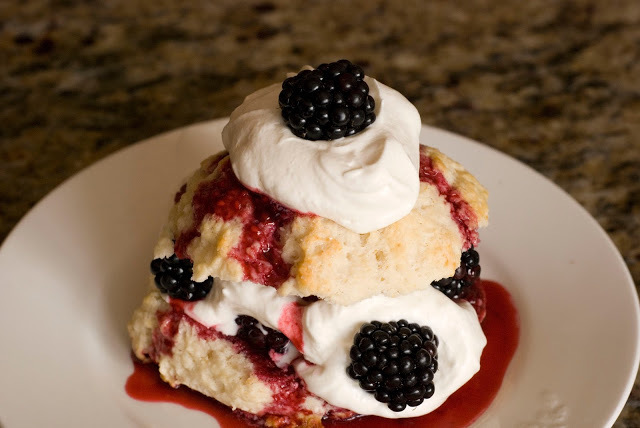 My daughter made these Rustic Blackberry Shortcakes and mixed in fresh peaches with the blackberries. How amazing is that? If you are in my part of the world, I hope you take advantage of the lovely fruits of the season. Filed Under: Uncategorized Tagged With: blackberry peach crisp, fresh peaches, Peach Cobbler, peach ice cream, step-by-step instruction, step-by-step photo's. We bought a half bushel and put in the freezer last week. Made a fresh peach pie for Sunday dinner and had with ice cream……a bit of heaven on earth. That sounds so delicious. Fresh peach pie is on my list for this week. Just looking at a peach makes my mouth drool. Keep the peach recipes coming! 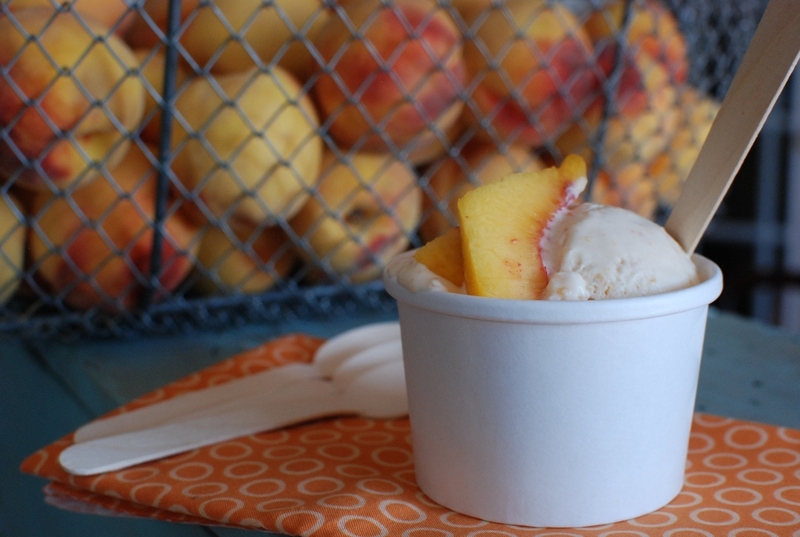 I'm completely in love with peaches right now, the peach ice cream looks completely delish! I have a couple I can't wait to do next week. Peaches are the best.